Get lawyer help now for many of the following family law issues. When married couples decide to dissolve their marital union, the question of alimony inevitably arises. In many cases, divorcing spouses are not able to reach a mutually agreement settlement in regard to alimony payments. Alimony, also referred to as spousal support, is designed to prevent one spouse from experiencing a decreased standard of living after divorce. Alimony payments can be long term or short term based on the needs of the spouse. Alimony attorneys can be of significant assistance to a divorcing spouse seeking alimony payments. Experienced and skilled alimony lawyers can ensure that the spouse receives the money that he or she needs to maintain their current standard of living. Are you considering filing for alimony after divorce? If so, contact a alimony attorney in your local area to help negotiate an alimony settlement today. The spouse that has been out of work may require considerable training before they are equipped to re-enter the workforce or seek a professional position. Until this spouse can receive the training or education that he or she needs to be marketable in the workforce and obtain the necessary employment, this spouse may be entitled to receive monthly alimony payments. Spouses must be either separated or divorced - one spouse cannot be ordered to pay support if the couple is not either separated or divorced. Demonstration of financial needs - is there a need for financial support and enough assets for the spouse to meet his or her needs? Has the right to alimony been waived - a spouse waives the right to alimony when they enter into a contract such as prenuptial agreement, premarital agreement, separation agreement, or settlement agreement. Upon separation or divorce, a spouse that can demonstrate financial need and has not waived his or her right to alimony may receive monthly spousal support payments as ordered by the courts. An experienced alimony attorney can be of invaluable assistance to you if you are separated, in the process of divorce, or already divorced. It is important that your financial future be secure and that you have the ability to continue enjoying your present standard of living. 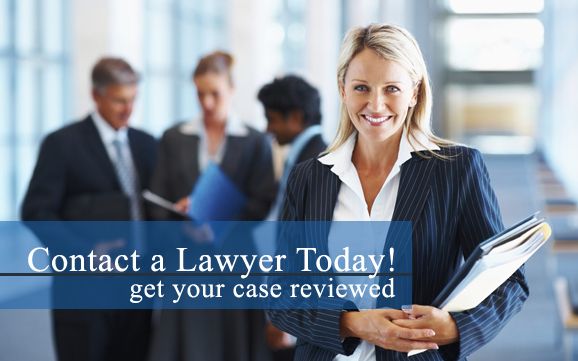 An alimony lawyer will endeavor to ensure that you receive the alimony you need. Additionally, if you need an alimony order modified, an alimony lawyer may be of assistance as well. The capable attorneys employed by alimony law firms understand that your case needs to be treated with dignity, respect, and discretion. When you retain the services of an alimony lawyer, you can rest assured that your financial future is in good hands. If you're going through a divorce, an experienced alimony attorney may help negotiate the spousal support payments that are both fair, and entitled to. Contact an alimony attorney in your local area to discuss your case today. In a great number of divorce cases, one spouse has been the primary financial provider for the family throughout the marriage. The other spouse has likely been out of the workforce for an extended period of time. Due to this fact, it would not be easy or plausible for this spouse to readily obtain employment that would allow them to continue enjoying their current standard of living.